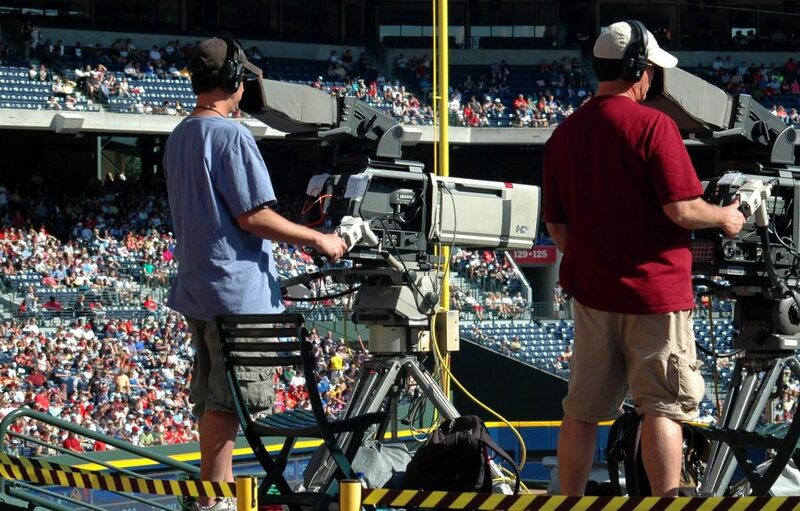 Director of the Institute for Sport Business, Professor James Skinner and Senior Lecturer, Professor Aaron Smith explore the changing sport broadcasting landscape in a two-part series for Global Sports Jobs. In part 1, Professor Skinner and Professor Smith discuss the changing environment in which the sport broadcasters operate, with a particular focus on the US broadcasting landscape and the emergence of new technology. In part 2, Professor Skinner and Professor Smith delve deeper into the new business models enabled by the rapid evolution of technology, the implications and the what the future holds.